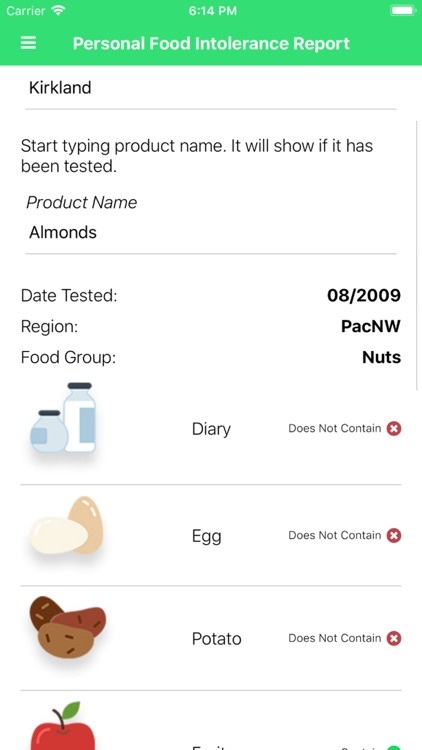 This is a searchable database / resource list of thousands of foods that have been evaluated by doctors who practice with the Carroll Food Intolerance Method for improving the health and outcomes of their patients. 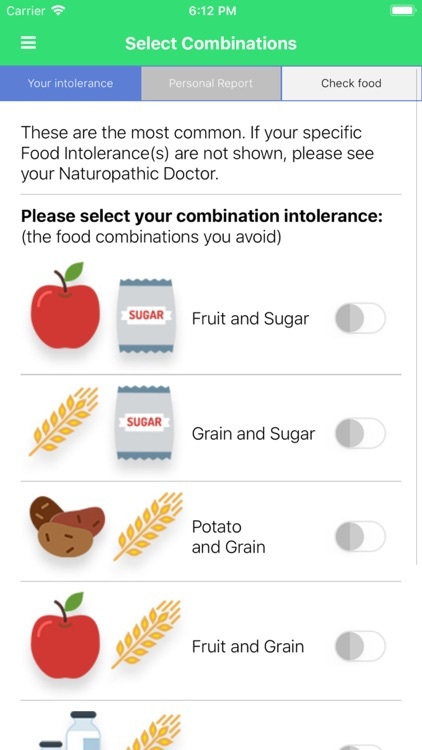 If you are a user of the Carroll Food Intolerance Method, this application will significantly improve your health by helping you avoid foods that contain your Intolerance. 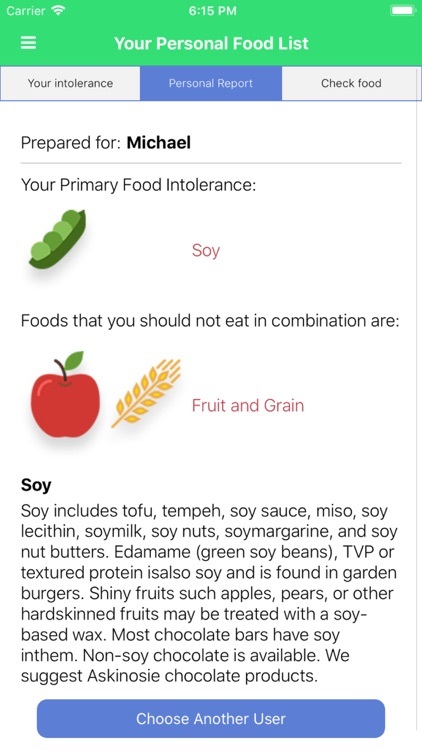 Simply select your Primary Intolerance(s) and Combination(s) to get a list of foods that is custom prepared just for you. 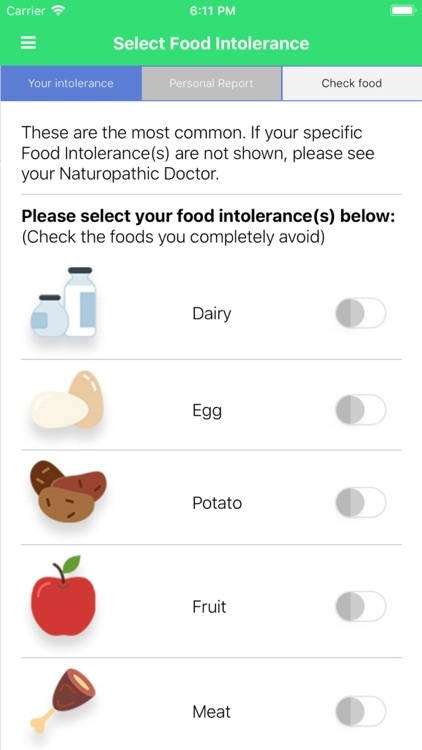 Your Food Intolerances are your primary source of total body inflammation and toxemia, which leads to illness. 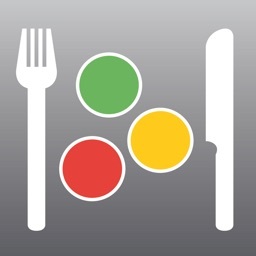 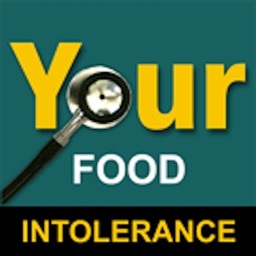 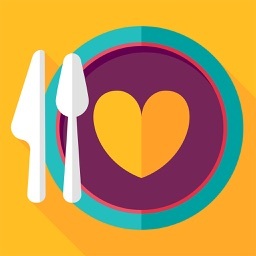 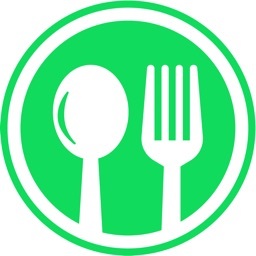 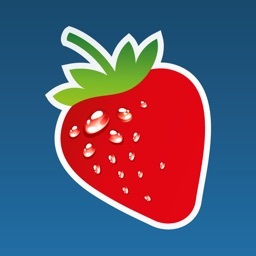 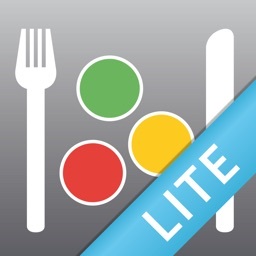 Enjoy this Application as you search for foods that do not contain your Food Intolerance.